Bling Panthers shirt is the fun spirit wear for your school. After all, who doesn't love the bling? 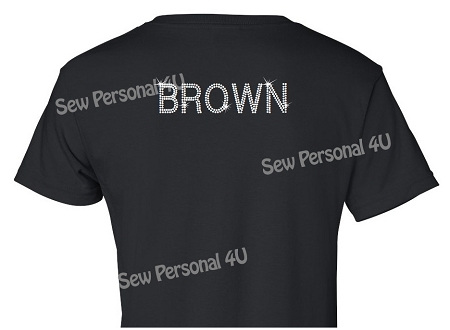 Name can be personalized on shirt back for an additional charge, why not make it your own?